Just 30 miles from the hustle and bustle of Tucson, Arizona lies a magnificent structure with an interesting and troubled past. 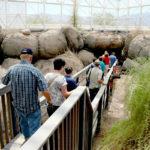 The sprawling three-acre facility known as Biosphere 2 is hidden from the view of passing motorists on Route 77 by the desert foothills south of Oracle. Those who stop to explore will discover a futuristic building that contains a tropical rainforest, a coastal fog desert, and a million-gallon ocean. “This place looks like the greenhouse of Buckminster Fuller’s wildest dreams,” I thought to myself as I gazed upon Biosphere 2 for the second time in my life. The last time I had seen Biosphere 2 was over ten years ago, when I was on a class field trip. How things have changed since then! Not too many people remember Biosphere 2 today, but in the early 1990s it was a hotbed of activity. 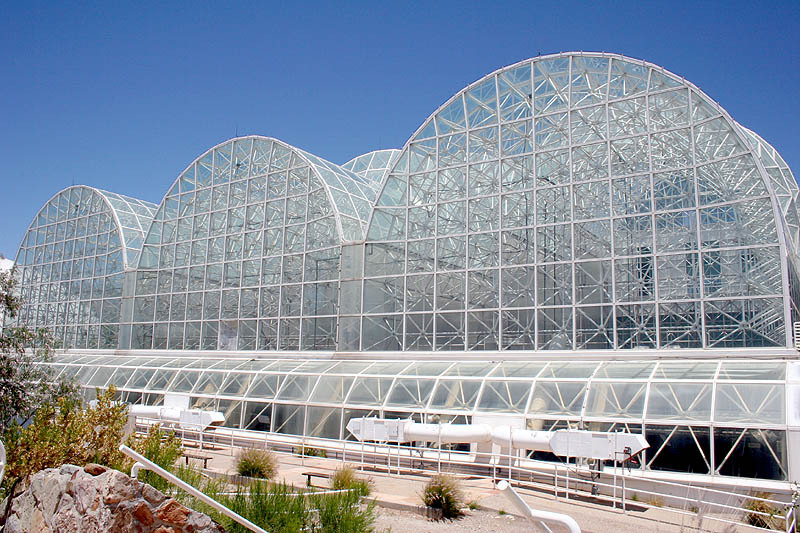 Biosphere 2 was the largest completely sealed environment ever built. 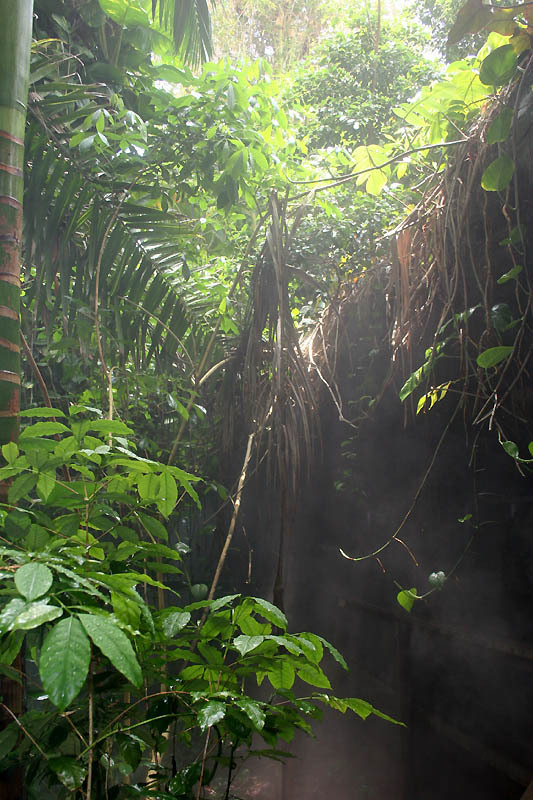 Its themed environments, or “biomes,” include living examples of the rainforest, the ocean, tropical wetlands, savannah grasslands, and a coastal fog desert. The original Biosphere is our own planet Earth. 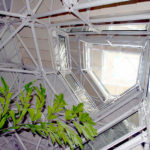 During the late 1980s, Space Biosphere Ventures (the founding company behind Biosphere 2) conducted a series of small scale trials on sustainable living. 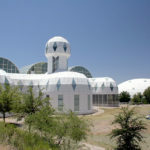 When construction of Biosphere 2 was completed in 1989, the company began planning a long-term experiment to study everything they could about human survival in a sealed environment. They hoped to gather information during the “mission” that would help identify the effects humans had on their environment, and vice versa. 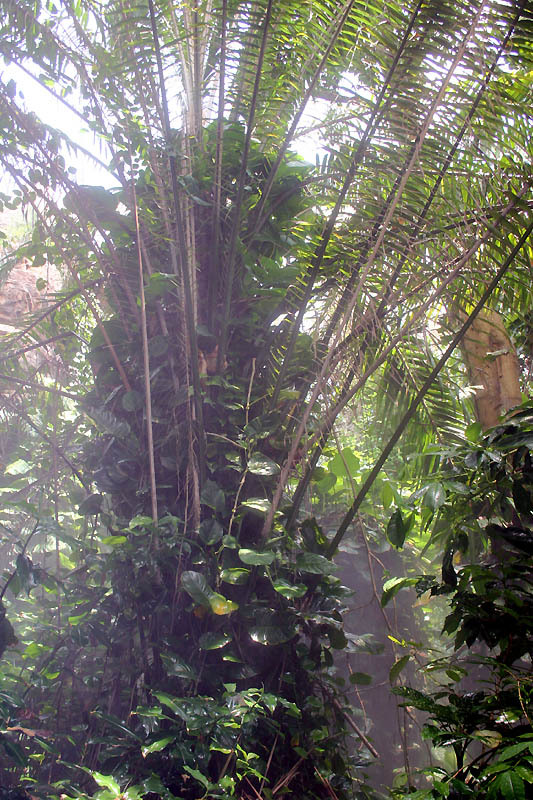 When the first Biosphere mission was announced in 1991, it made international headlines. Reporters and journalists from around the globe flocked to this otherwise barren patch of desert to witness history in the making. On the surface, television cameras were rolling as the first crew of eight Biospherians was sealed inside the habitat for a period of two years, from September 1991 to September 1993. 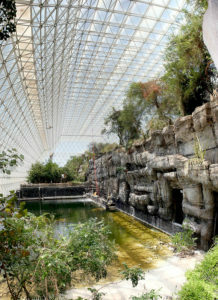 Unfortunately, the goal of the Biosphere 2 mission was misunderstood or misinterpreted by many reporters of the press. The point was not to simply remain sealed inside for two years as many people thought. 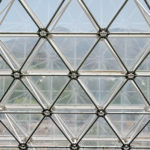 The true goal of Biosphere 2 was to learn as much as possible about living in captivity, to learn about sustainable living, and to learn about small group dynamics. Could they grow enough food to survive? Was it possible to live in a sealed environment that long? Nobody knew for sure. Conducting a full scale, two-year experiment was the best way to find out. There was more to it than just staying inside for two years. 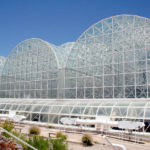 The purpose of Biosphere 2 could be stated more correctly as a long-term study in sustainable living. To the chagrin of the Biospherians, living inside the sealed habitat proved to be much more difficult than originally thought. 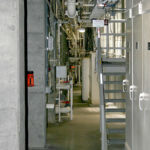 Sixteen months into the twenty-four month mission, oxygen levels inside the facility had dropped so low that additional oxygen needed to be pumped in. Difficulties in growing food forced the crew to open their reserve food supplies. Disagreements over the focus of the project caused the Biospherians to split into two separate groups which avoided each other, much like the tribes in William Golding’s classic novel “Lord of the Flies.” The experiment fulfilled its two-year goal, but the overall success of the mission was debated. A second mission was announced in 1994 with a scheduled duration of ten months. That mission ended prematurely when disputes between the crew and the management erupted into hostility. Just a month into the second mission, the on-site management was removed by US Federal Marshals serving a restraining order on behalf of Biosphere 2’s owners. 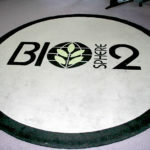 Four days later, disgruntled crew members sabotaged the project by opening the Biosphere and un-sealing the environment. 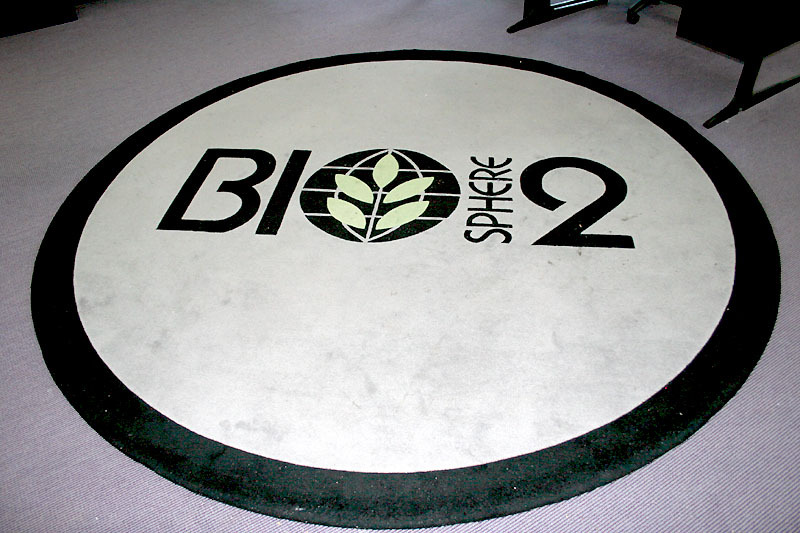 Two months after that, Space Biosphere Ventures was officially dissolved as a company. The unprecedented scientific experiment, once the darling of the press, was all of a sudden dead in the water. The forced removal of management by the military and the deliberate sabotage by the mission’s own crew members was very unbecoming of a scientific organization. A mass media feeding frenzy followed suit, and the project was ridiculed as a failure. The news media went on to attack the credibility of the researchers, the Biospherians, the project managers, and the facility’s owners. 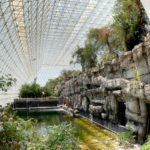 Other scientific organizations would go so far as to denounce Biosphere 2 as nothing more than a publicity stunt, lacking in both scientific value and merit. Critics of the Biosphere 2 project tell of its final days with the same familiar tone of mockery as the newspapers of the day. 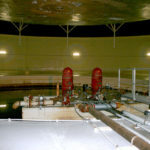 Magazines and newspapers ran articles from “experts” who spoke of Biosphere 2 as if it were doomed to fail from the start. They spoke as if the goal of sustainable living was too laughably fantastic to have ever been pursued by humanity. 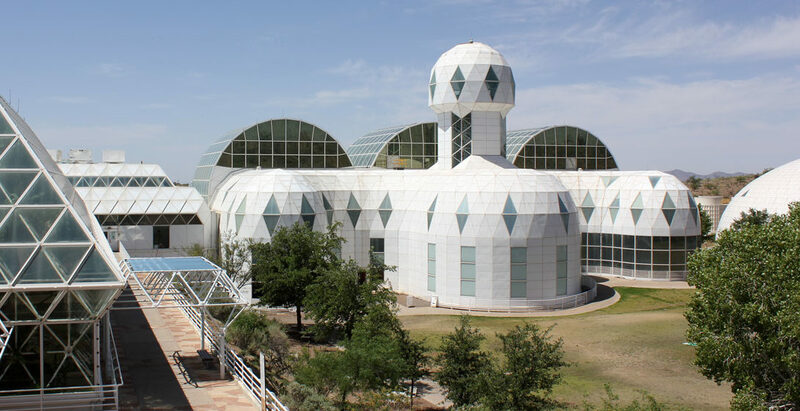 In the minds of naysayers, Biosphere 2 was nothing but an iconic landmark of early 90s pop culture, suitable only for pointing at and scoffing “That’s where science failed!” as they drive by. The final nail in the coffin may have been the 1996 film “Bio Dome,” which starred Pauly Shore and Stephen Baldwin as two morons who accidentally get locked in a closed ecological system while ditching their environmentally-conscious girlfriends. 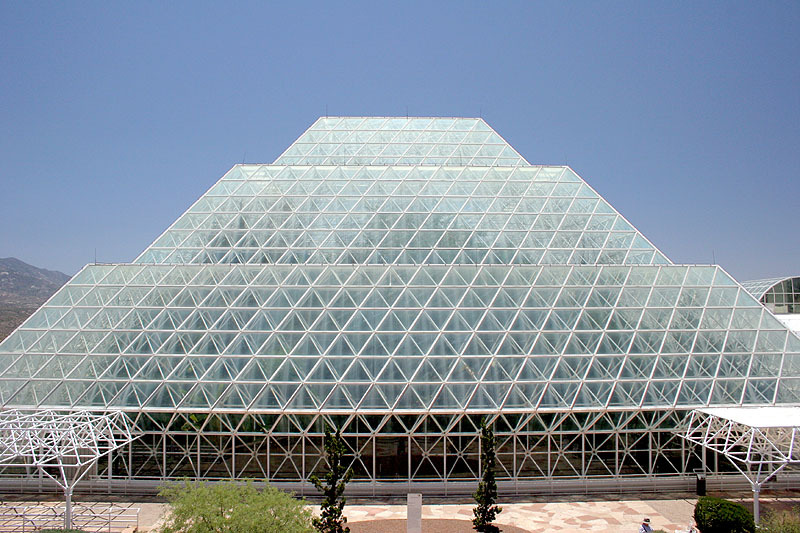 In addition to being a box-office flop, the movie added to the public image of Biosphere 2 as a place where idiots with money carried out pseudo-experiments in a mockery of science. This is unfortunate because the movie has nothing to do with the true story of Biosphere 2 and was in fact filmed at a water treatment plant in California, nowhere near the real facility. 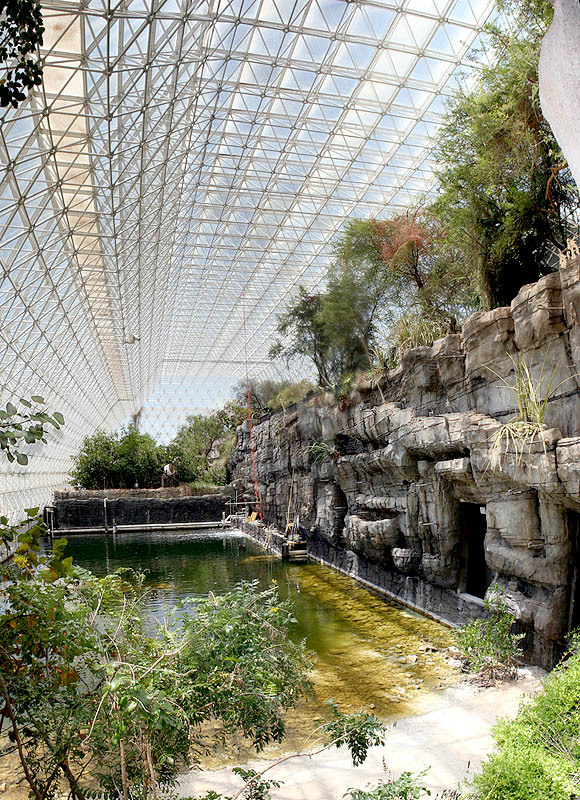 I don’t agree with the prevailing viewpoint that Biosphere 2 was a failure. 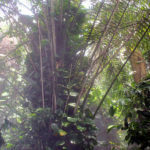 In spite of the strange behavior of the Biospherians and the disagreements with management, I believe there is much that can be learned from the Biosphere 2 story. Whether or not they stayed sealed inside is irrelevant, because the overall goal was simply to learn as much as possible. 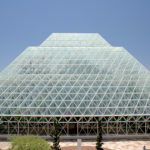 So what did we as humans learn from Biosphere 2? We learned that the only thing harder than designing sealed environments is living in them. 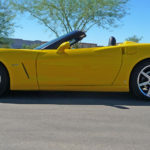 Socially, we proved the “third quarter phenomenon” that any isolated group experiences its greatest levels of stress during the third quarter, regardless of the length of their confinement. Scientifically, much was learned about soil microbes, ants, bees, and other recurring sources of frustration during the missions. We learned about the importance of leadership and good management, and the difficulty of keeping everyone focused on the same goal. Most of all, we learned that we’re not as ready as we thought we were to be living in closed environments for extended periods of time. The tremendous value of this knowledge has been downplayed and overlooked by the naysayers of the Biosphere 2 project. 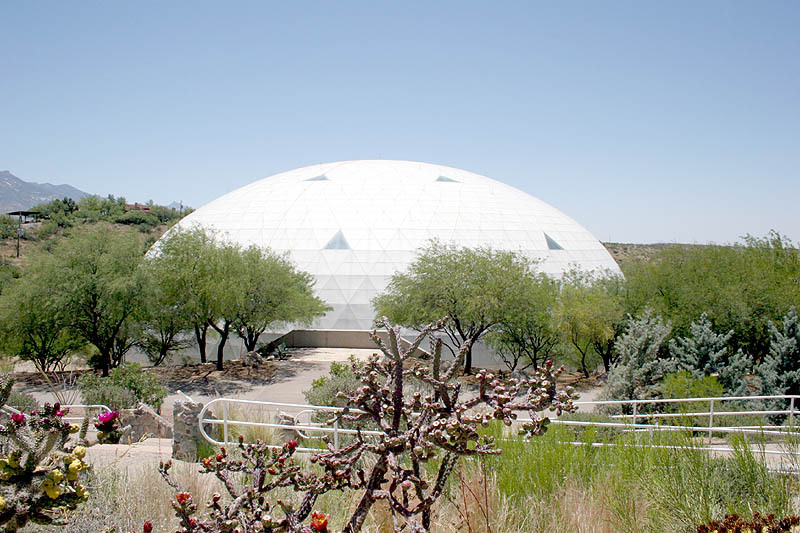 With all of this in mind, what has become of Biosphere 2 today? After the second experiment ended in 1994, New York-based Columbia University stepped in to run the show from 1995 to 2003. 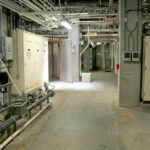 In 2003, the university ended its relationship with Decisions Investments Corporation who owned the property at the time. DIC put the property up for sale, and sold it in 2005 to CDO Ranching and Development for $50 million dollars. Rumors circulated about plans for luxury home lots and a resort, but those things have yet to materialize. 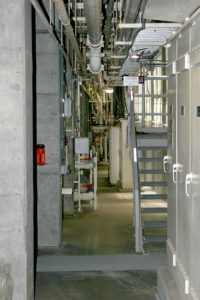 In 2007, CDO began leasing the facility to the University of Arizona for a period of three years with the possibility of a ten year extension. With that said, the days of human living experiments at Biosphere 2 appear to be gone for good. 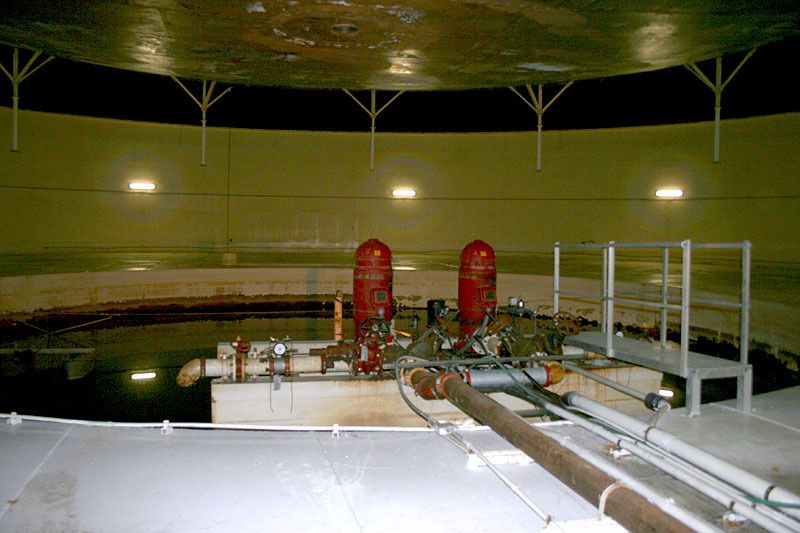 The facility is no longer sealed and no organizations have expressed an interest in further research of that nature. 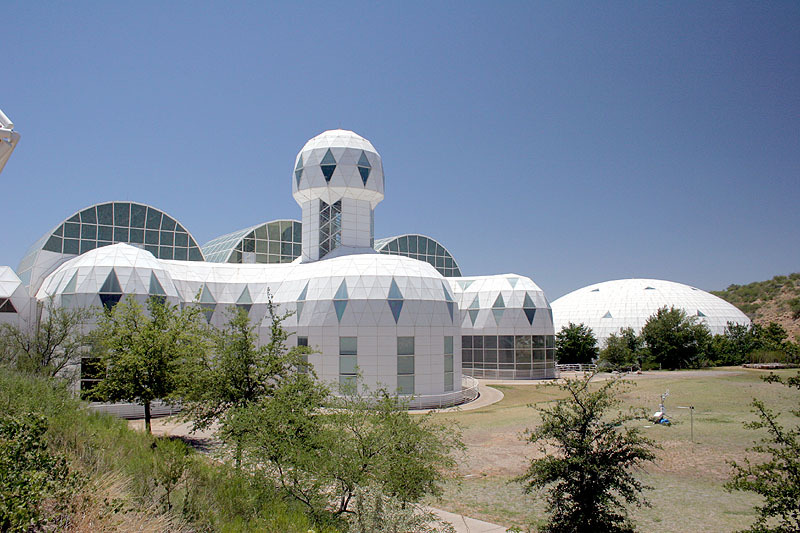 The future of Biosphere 2 remains bright though, and it has remained profitable as a tourist destination. 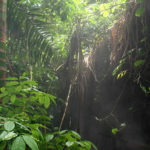 For $20 dollars per person, visitors can take a guided walking tour through the rainforest, desert, and ocean biomes. The University of Arizona has expanded the guided tour to include more of the facility than was ever publicly accessible in the past. 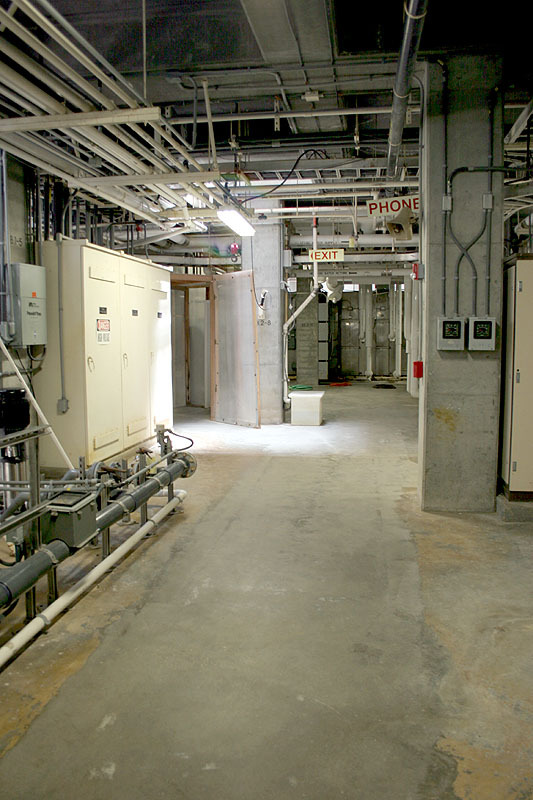 Things start to get exciting when they lead you into the basement which is a labyrinthian maze of pipes, massive air conditioning units and submarine-style airtight doors. You can also stand inside the giant “lungs” that allowed the facility to stay pressurized in response to changes in the outside temperature. 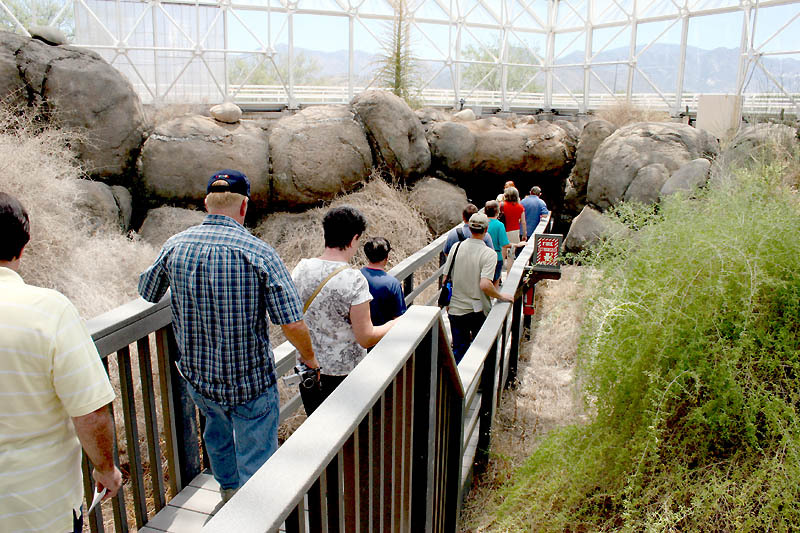 Thanks to tourism and private donations, Biosphere 2’s operating costs are covered well into the foreseeable future. 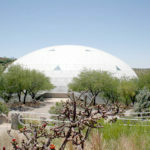 The public’s opinion of Biosphere 2 has been severely damaged by 20 years of misinformation, speculation, and rumors. There are many sources responsible for this including the multiple changes of ownership, “tell-all” books by former Biospherians, and the misleading or incomplete stories in the press. 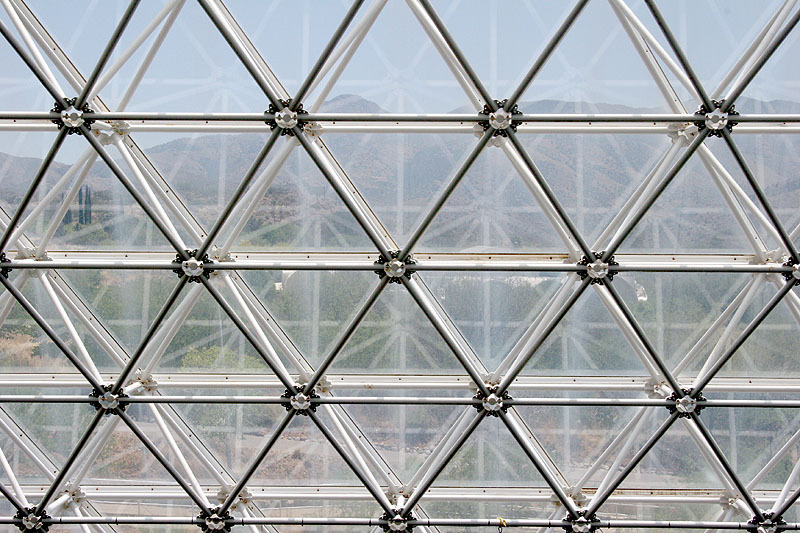 It is only when you peel back the many layers of misinformation that one discovers the true colors of Biosphere 2. It stands today not as an icon of failure, but as a monument to construction and engineering, to science, and to the unbridled ambition of the human spirit. 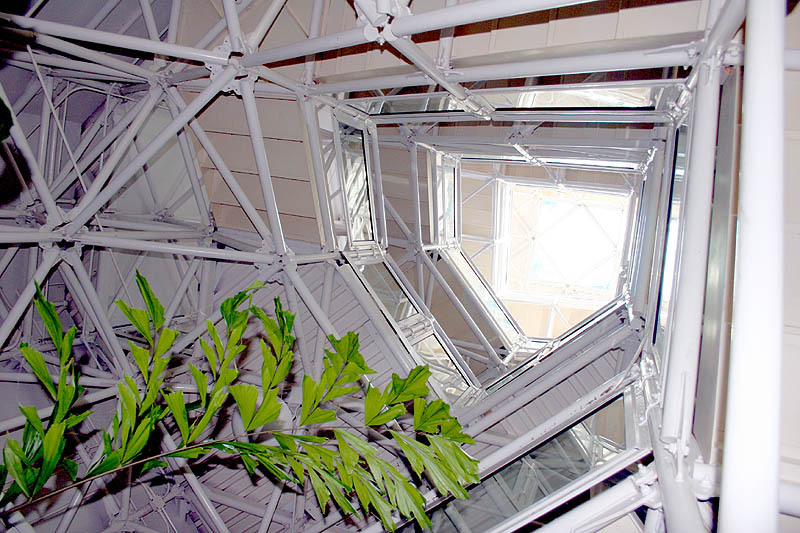 In this light, Biosphere 2 was one heck of a successful failure.